This course aims to make you learn the best investment strategies for the best stocks to invest in. 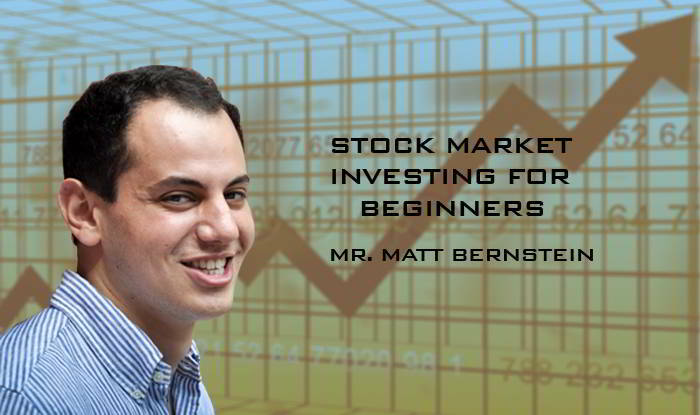 This course is a must for people who are new to stock market or who are looking to build their career in market. It explains the importance of investing in stock market especially for long term. It also discusses the tips and tricks which one can follow to maximise their return by investing in stocks. Should You Use Financial Advisors? What is the Worth of a Stock?